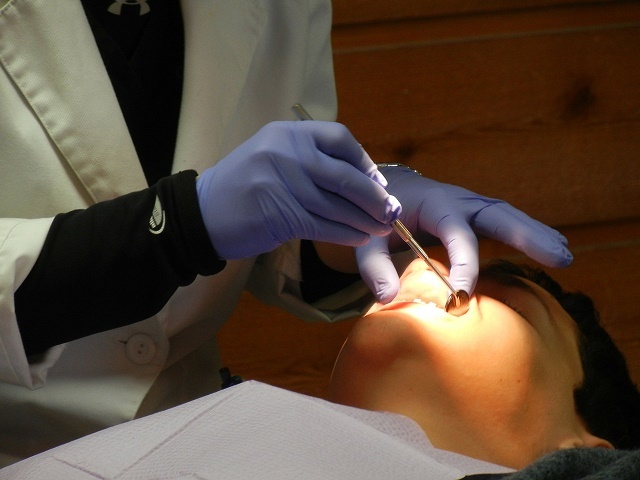 Dental care is one of the things expats feel the most secure about in Spain. Aside from being a favorite dental tourism site for years with its competitive rates that are among the cheapest in Europe, Spain also offers excellent and far ranging dental services from basic cleaning and tooth extractions to the most advanced techniques in cosmetic dentistry. For emergency dental treatments, expats may come to a public hospital where dentists are on standby by to perform free procedures to anyone in need. However, this is only as far as the national health insurance system can cover. For non-emergency cases, expats and all other residents, including EU citizens with EHIC cards, have to pay out-of-the-pocket. But they always have the option to turn to the private sector and obtain an international health insurance in Spain to cover dental costs. Expats generally have no problem obtaining first-class dental treatment in Spain and, the only setback would be the language issues between patient and dentist. The yellow pages as well as the Internet can provide lists of English-speaking dentists in Spain so finding one will not be a problem. Those taking out private health insurance in Spain can also ask for the same list from their insurance company.